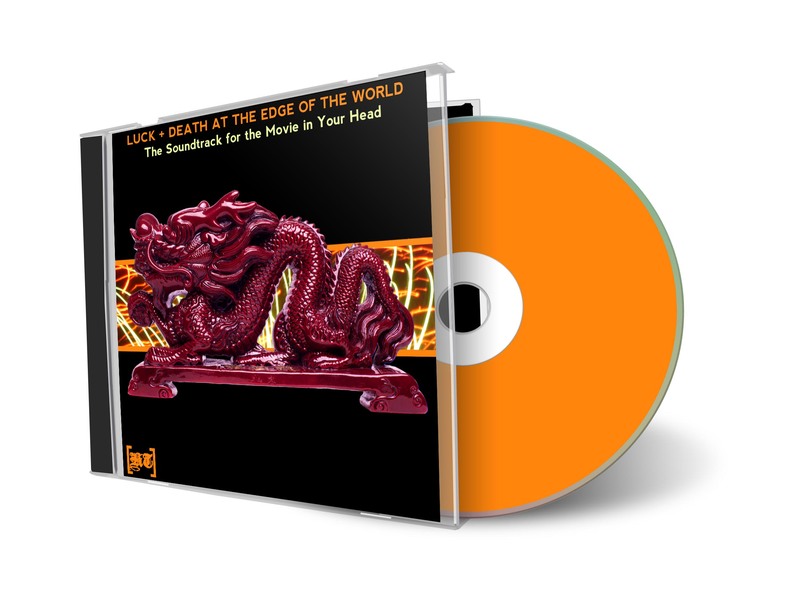 Luck + Death at the Edge of the World — Click to preview it now! The TL/DR Synopsis A free album of music to accompany the novel Luck and Death at the Edge of the World. Post includes link to the free album and two embedded tracks. Never let it be said that, when I create free stuff to add an extra dimension to my books, I do it in anything like half-measures. After much work and planning, the free soundtrack album for Luck + Death is now available. Fourteen tracks by artists in eight countries (Belgium, Brazil, Canada, China, Hungary, Sweden, Turkey, and the U.S.A.). This is a varied array of musicians and composers, from independent musicians like guitarist Jason Brock and saxophonist Stefan Thaens, to film composer Nathan Fleet, to veteran performer John Pazdan, to classical composer (and music professor) Russell Wilson. Styles range from dreamy electronic to jumped up funk to electronic classical, all of it spiced up with spoken word performance and bookended by field recordings from the streets of Shanghai. All tracks are available for streaming or for download as MP3s and the album comes with the choice of two different versions of the cover art, This Version (above) and That Version (below). And this is a project that appreciates music as more than just a spectator sport. One track is a mix by the author called El Paraíso Perdido (Paradise Lost), which has been posted on ccMixter.org with an invitation to anyone and everyone to remix it, deconstruct it, or reinvent it. New mixes will be posted on the soundtrack home page. 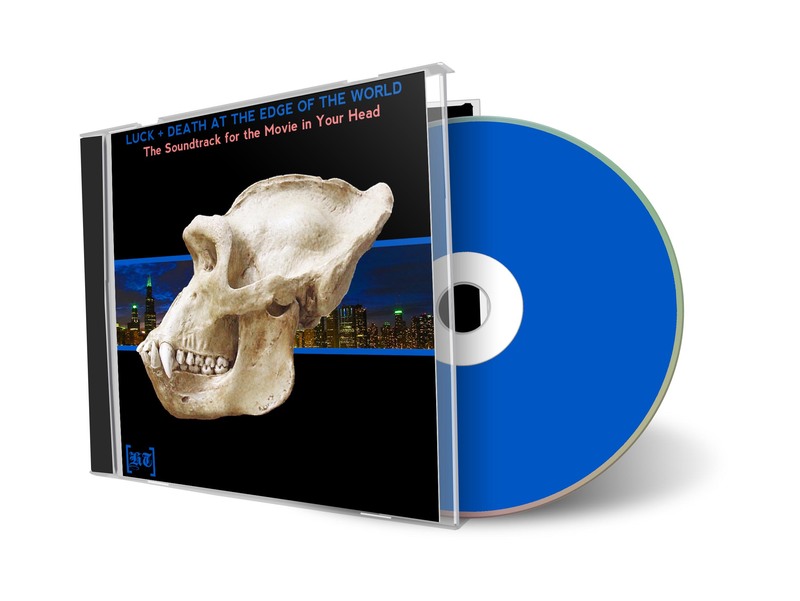 Get it here: Luck + Death: the Soundtrack for the Movie in Your Head. This entry was posted in Luck + Death Soundtrack, The Fallen World Books. Bookmark the permalink.